The NASC has launched a brand new logo for the expanding ‘Information Member’ section of its membership, designed to differentiate between information only and full member companies. The new NASC ‘away strip’ logo is predominantly red, with a blue stripe, and incorporates the words ‘NASC Information Membership’ in white lettering. 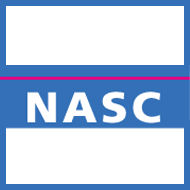 The logo has been created to serve a growing interest from companies wishing to join the NASC as information members, a group which now exceeds 40 businesses. 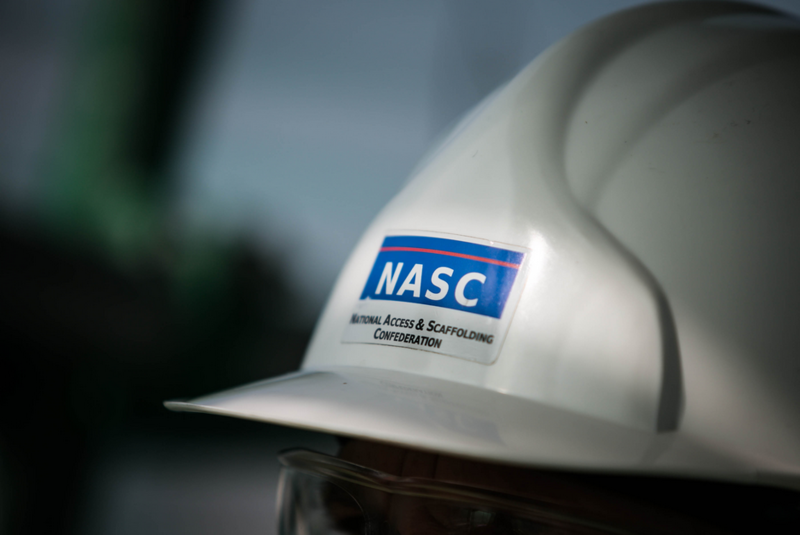 Scaffold contracting organisations are not eligible for NASC information membership. As the UK looks to another scorching summer, one expert; Jay Parlane reveals a shortcut to saving on stunning windows. Predictions for a heat wave have been bandied around recently and temperatures are hotting up. Whilst this is great news for sun worshippers, UV damage is one of the biggest reasons for causing uPVC windows and doors to discolour and fade. As home prices continue to soar, uPVC expert Jay Parlane advised homeowners to consider refurbishing their windows. "Many people don't realise that uPVC actually has a fairly short life span of about 20 years. 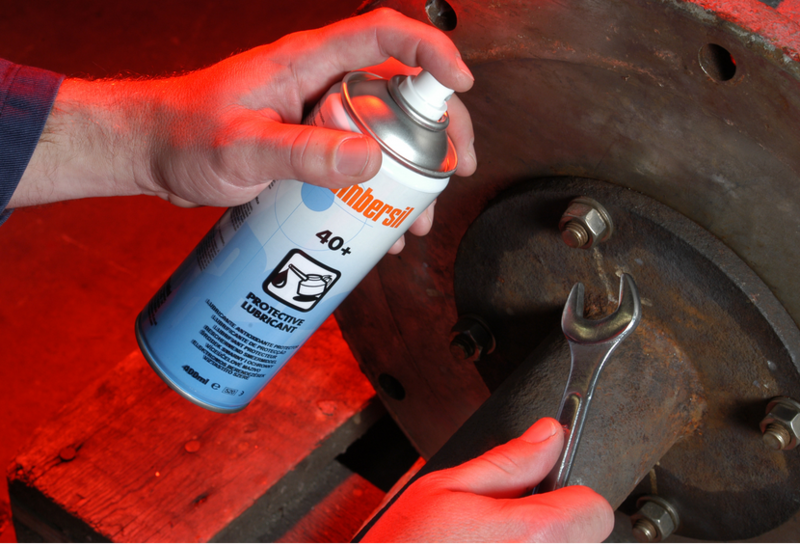 The sun can damage its appearance, but it's nothing that a re-spray won't fix." Local Industrial Supplies, the website that is backed by the THS Tools Group, has had a great response from engineers and contractors since it was launched just over three months ago. The website is backed by a new product catalogue, which features 2,000 branded hand and power tools, with 19 dedicated sections, including Maintenance & Consumables and PPE & Workwear. 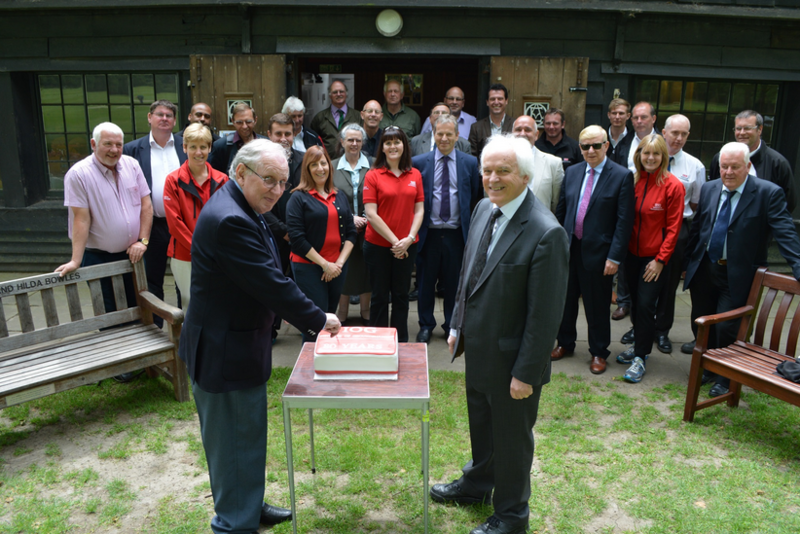 A large group of Institute of Groundsmanship (IOG) staff, Board members, Life Members and winners of the Lifetime Achievement Awards have celebrated the IOG’s 80 Anniversary. Eton College generously hosted the event and provided a fitting backdrop as it was the workplace of head groundsman WH Bowles - one of the founding members of the National Association of Groundsmen in 1934, which became the Institute of Groundsmanship in 1969. The NASC has launched a Google Android App version of its TG20:13eGuide, which will provide a mobile, digital good practice guide for tube and fitting scaffolding.